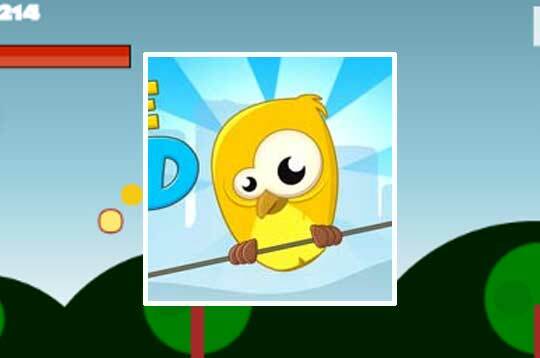 This little bird wants your help to fly over the region in search of gold coins. The task is simple and fun, but the environment is filled with large trees and birds of various species. - Play Freebird Free and Enjoy!